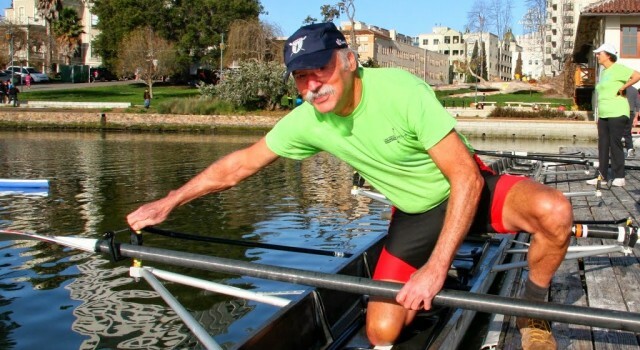 The Mixed Masters Team is a group of men and women rowers of all ages who meet three times per week to row. 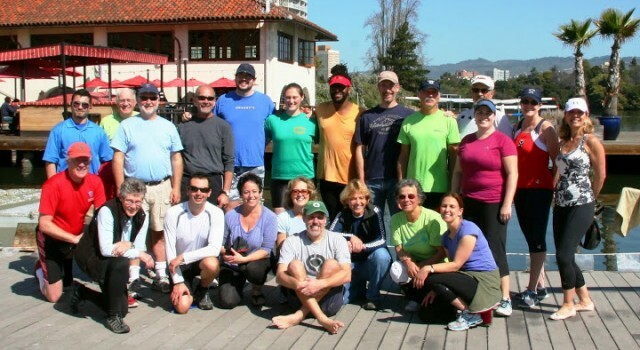 Most new members who have completed the Learn To Row class begin rowing with the Mixed Novice Team and transition to the Mixed Masters Team depending on skill level and desire. Also, experienced men and women (even if a little rusty) may come and row with this team on a trial basis before deciding to join. Please contact us by email with any questions. Coaching fees are $39 per month. While mainly a recreational team, there are opportunities to enter competitive (and fun!) local regattas if interested. Monday and Wednesday: 6:15 p.m. – 8:15 p.m.